It doesn't happen very often, but when I find a holy grail product, I feel like it has to be shared with the rest of the world! A few months back, Ellie from Ellie's Ramblings, nominated me as the Witch Flawless Follower and we both won a Witch product of our choice. 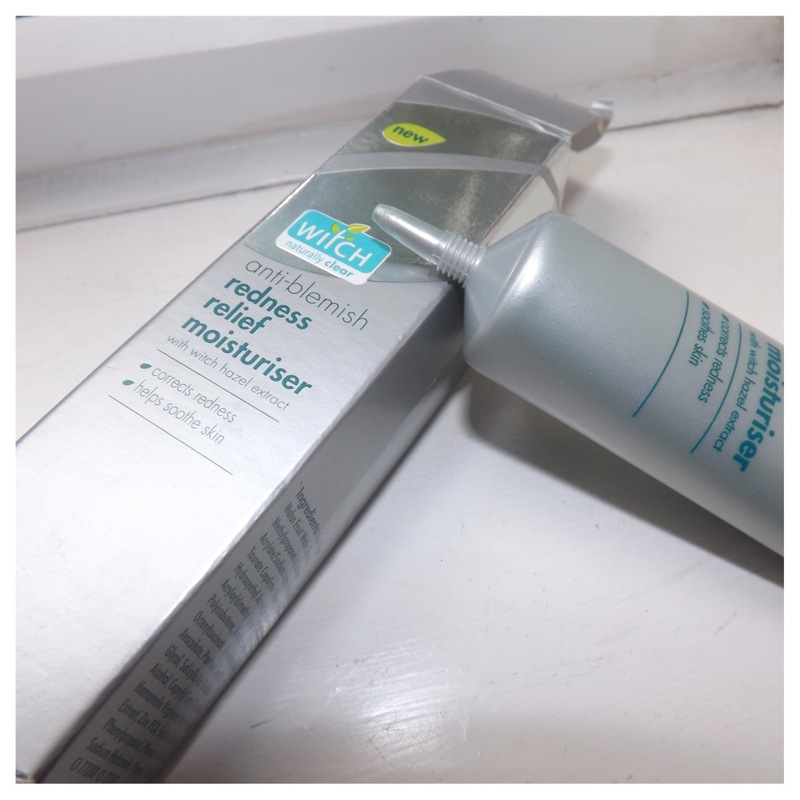 I chose the Redness Relief as I suffer with red blemishes around my nose and chin and thought it'd be good to give something I haven't heard much of a go! 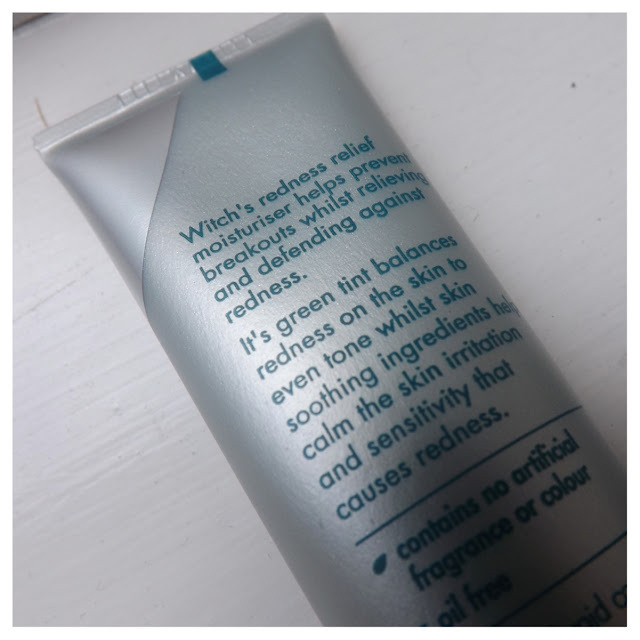 The packaging is nice and simple and states exactly what is does and is and the tube means that you don't use more than you need to. I was a little shocked when I saw it was green but once applied, you can't tell whether it's green or blue or pink! I apply this everyday and have found it has made a huge difference! 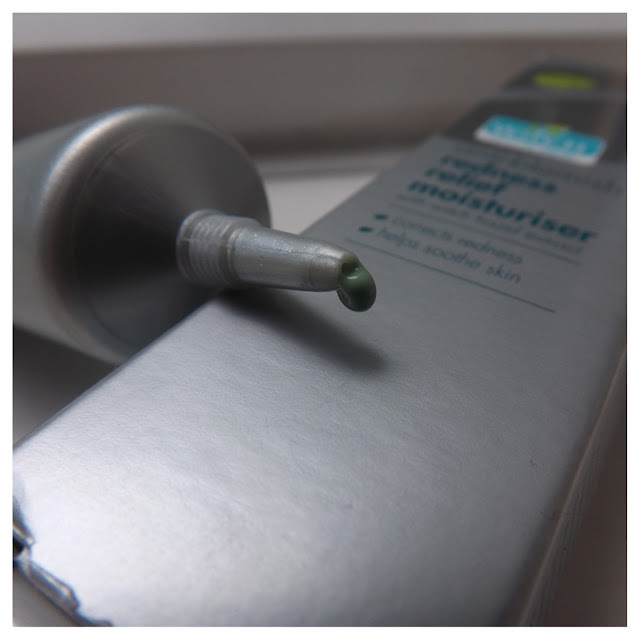 I'm not reaching for concealer as much (only for the nasty circles under my tired eyes) and it has eliminated a lot of the veiny redness around my nose! I wish I had taken before and after pictures but this has been a process working over 2 months or so, so it may have been hard to notice the difference in pictures! Because you only really need a tiny amount to cover the area you wish to treat, it doesn't leave your skin greasy or dry and hasn't broke me out in any spots either! 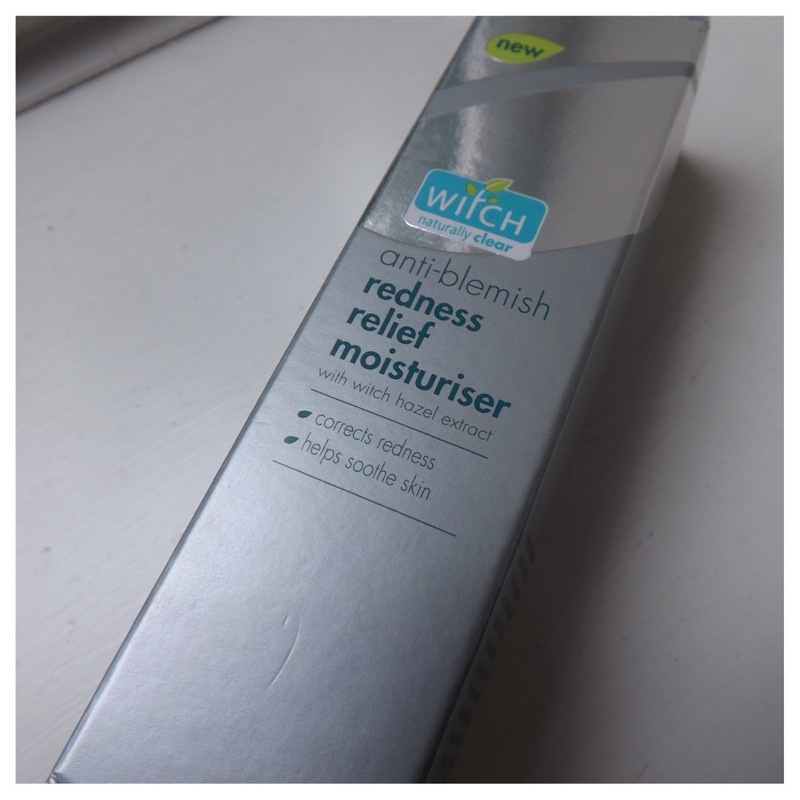 Have you tried any Witch products before? I'd love to know what you think!